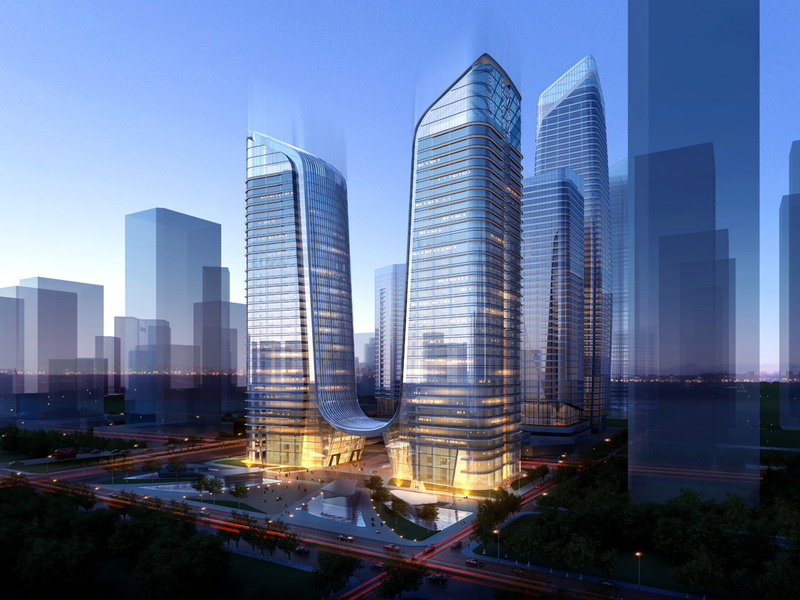 The Qianhai Financial Centre (QFC) is rising on one of the most prominent sites in Qianhai, a new financial and business centre in western Shenzhen. Comprising three new skyscrapers, the development will form a sophisticated skyline that frames a verdant waterfront park. 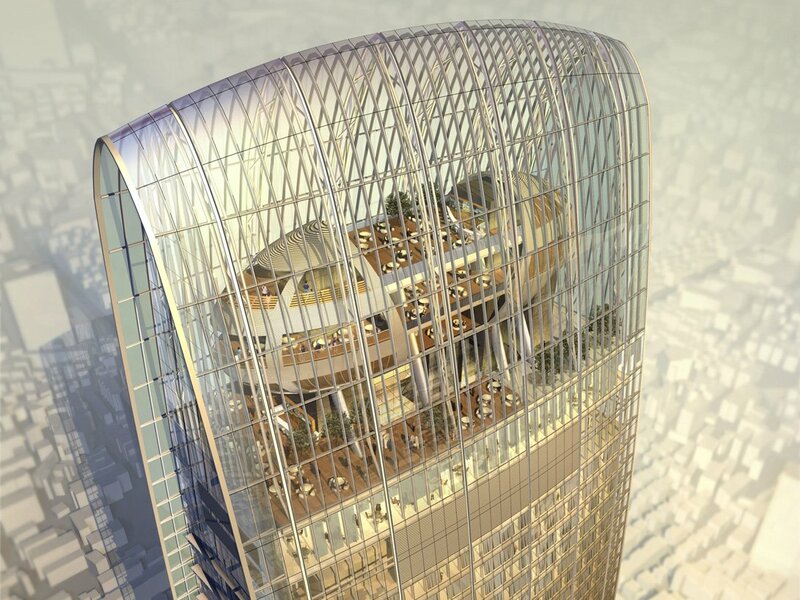 The northernmost tower is the tallest, and will house 110,000 square metres of Grade A office space. On the centre plot, a second office tower sits upon a retail podium. The southernmost tower will house serviced apartments atop a retail and dining podium. The skyscrapers bear a timeless and elegant design that projects confidence, professionalism, and modernity. 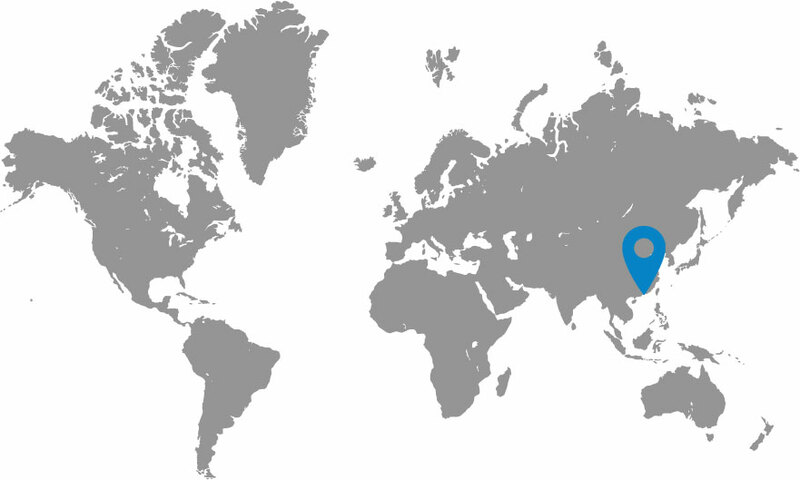 The building podiums, with their classical architectural rhythm, house a range of shops and services. The ultimate goal is to cultivate a vibrant, convenient, and human-scaled groundscape. The façade and massing of the towers bear design elements that serve to accentuate the verticality of the building. The bands of silver reflective windows, framed in black stainless steel, gradually narrow toward the top of the building, producing an subtle illusion of greater height. The effect is strengthened by the subtle tapering of the steel columns and by the gradual stepping-back of the building corners. 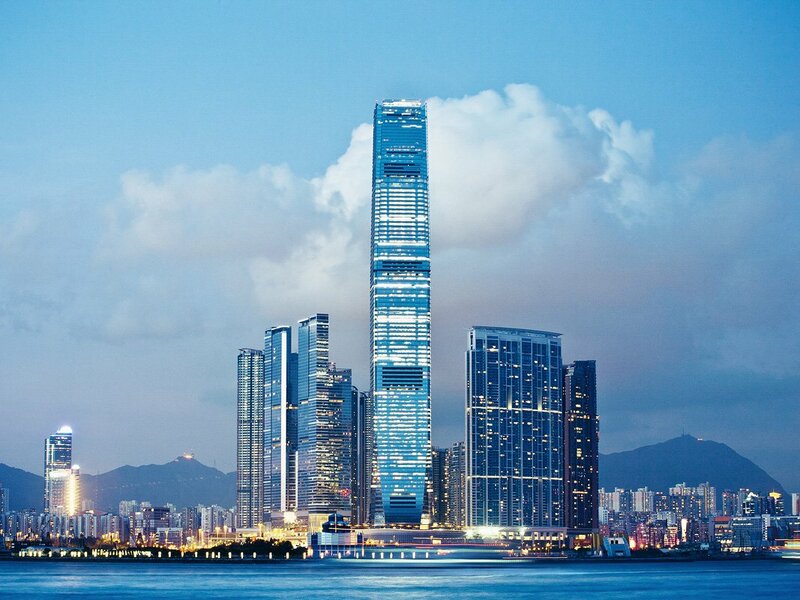 The main tower is topped by a crown that seems to recede into the sky, and incorporates a feature lighting system that transforms the building into a glimmering beacon visible for miles on all sides of Qianhai Bay.